Is there a better alternative to GPX Binder? Is GPX Binder really the best app in Travel category? 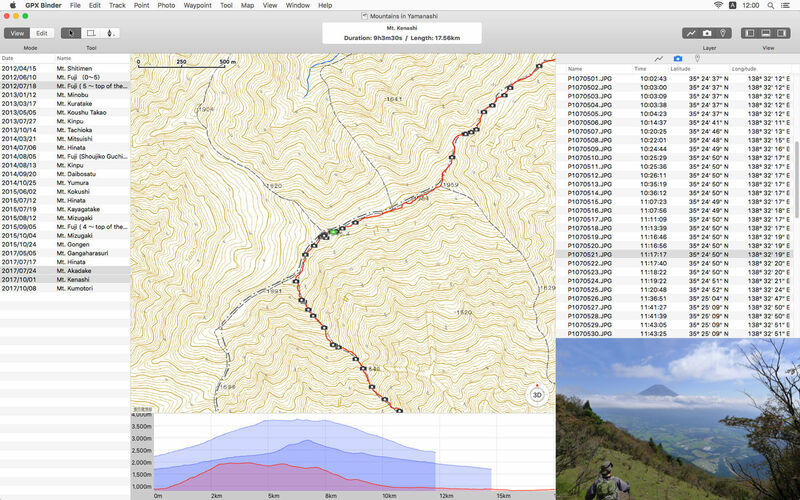 Will GPX Binder work good on macOS 10.13.4? GPX Binder is a very intuitive application to view and edit GPX files. 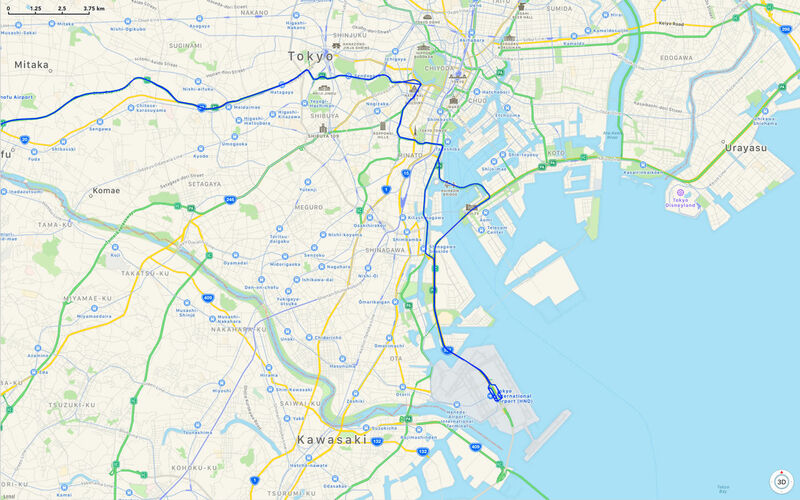 It shows GPS tracks on the map, and provides a very easy way to create, edit, fix, and modify existing tracks, points, and bookmarks. Tracks can be created, split, and merged. 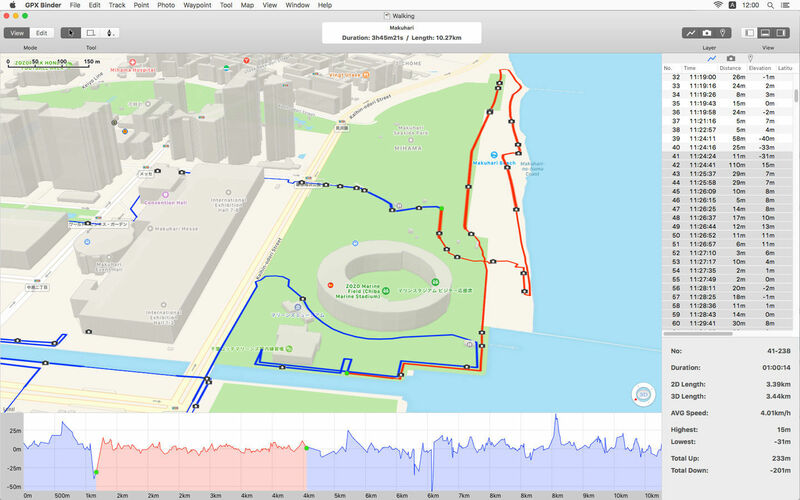 Edited tracks can be exported as GPX, KML, or KMZ format, so you can use them on other apps or Web services. 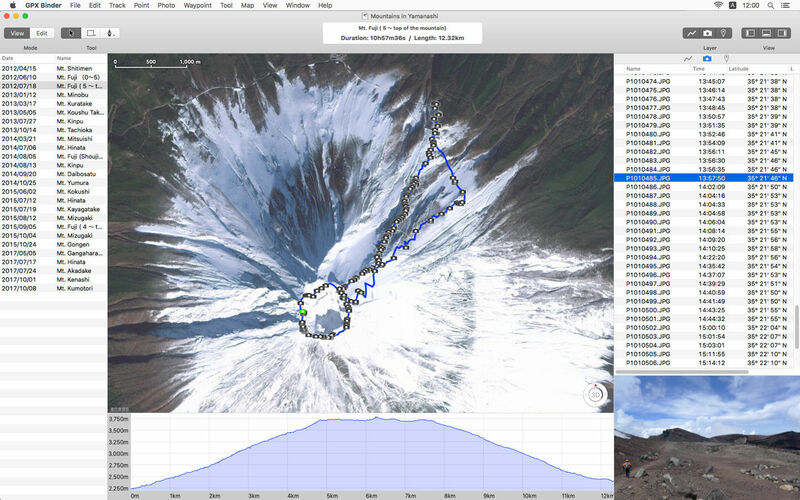 In addition, tracks can be generated from the geodata of a photo sequence. And the geodata of a photo can be corrected or adjusted, and written back into the photo. GPX Binder needs a rating. Be the first to rate this app and get the discussion started!